Have you ever came across a piece of news or a source of knowledge that changed your life and basically you just can’t ignore what you’ve learnt? Well, my experience with Arch Angel is exactly like that. 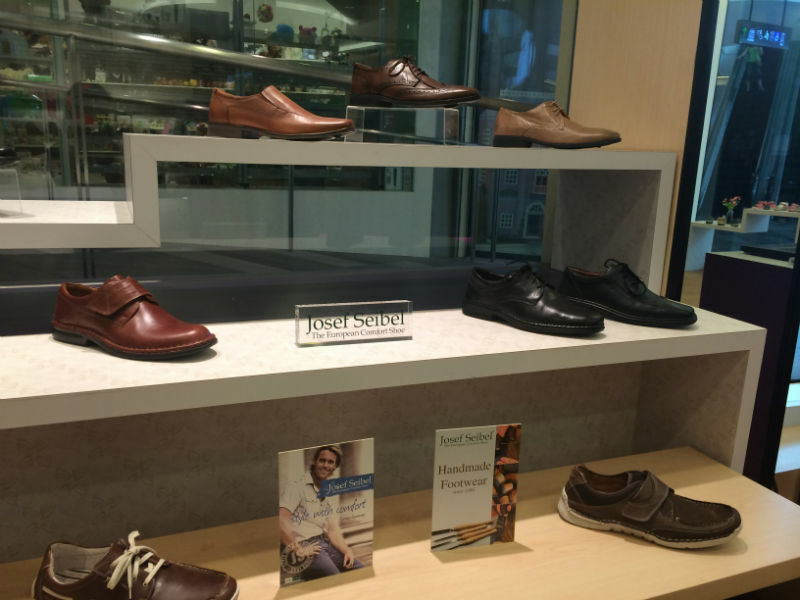 I stepped into the Arch Angel shoe shop almost totally ignorant about feet types and walking styles and stepped out empowered with all these knowledge that I am constantly reminded about with each step I take since that day. No kidding. Read on to find out more! I was warmly welcomed by Arch Angel staffs Agnes and Owen. Owen is Arch Angel store’s Retail Operations Manager and a certified pedorthist. If you’re like me and wondering what pedorthist means, it’s the title of a professional who has specialized training to modify footwear and employ supportive devices to address conditions which affect the feet and lower limbs. Owen proceeded to educate me about my feet type and walking style, which I am in turn going to share with you! There are 3 basic Foot Types: High Arch, Normal Arch or No Arch/ aka Flat Foot. 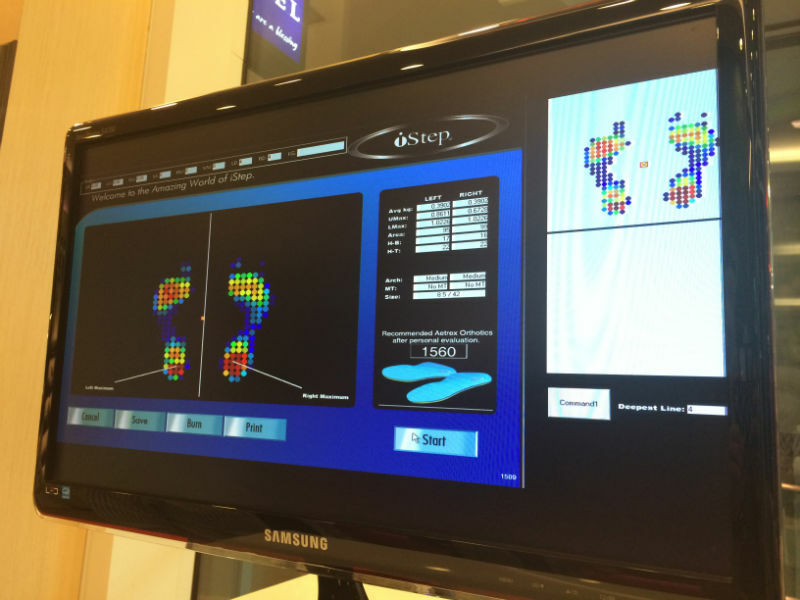 Owen used this iStep machine in the store to test my feet type and you too can visit the store to have your feet type tested for free. 🙂 Basically I only took photos of the monitor but there’s a sensor pad (like a weighing scale) on the floor that is attached so that the corresponding pressure applied is reflected on the screen. This is how the pressure of my body is spread out on my feet – red indicates the heaviest pressure and the photo shows that I rely more on my right heel. As you can also tell, I have a normal arch in between each foot. 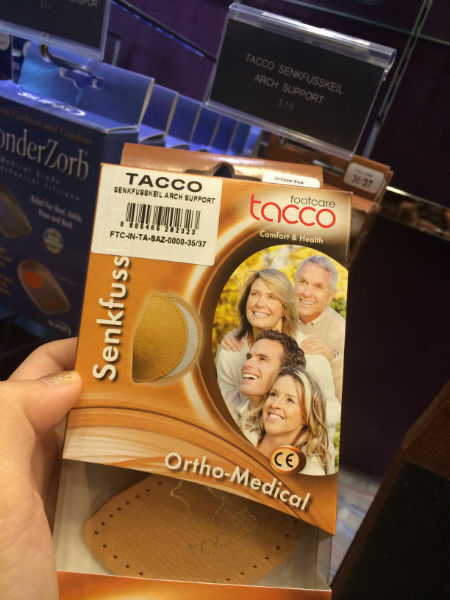 That is why Owen recommends me to wear shoes that has a a built in / add on cushion to allow me to bridge the ball and heel of my feet so that I have better balance and won’t tire as easily. Here is an illustration of another type of feet (courtesy of one of the Arch Angel’s staff feet) with super high arch that the entire body is rested on 4 distinct point or ” like 4 separate islands” in Agnes’ words. So for people with such high arches, it’s even more important to have shoes with cushion for the arch. 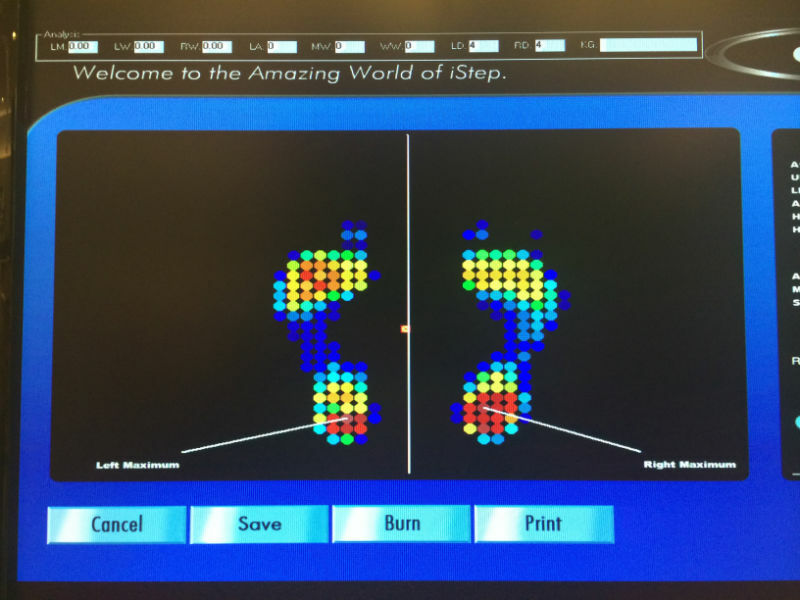 This image shows shows the actual path taken by my foot from heel strike to toe off from the ground when I walks. 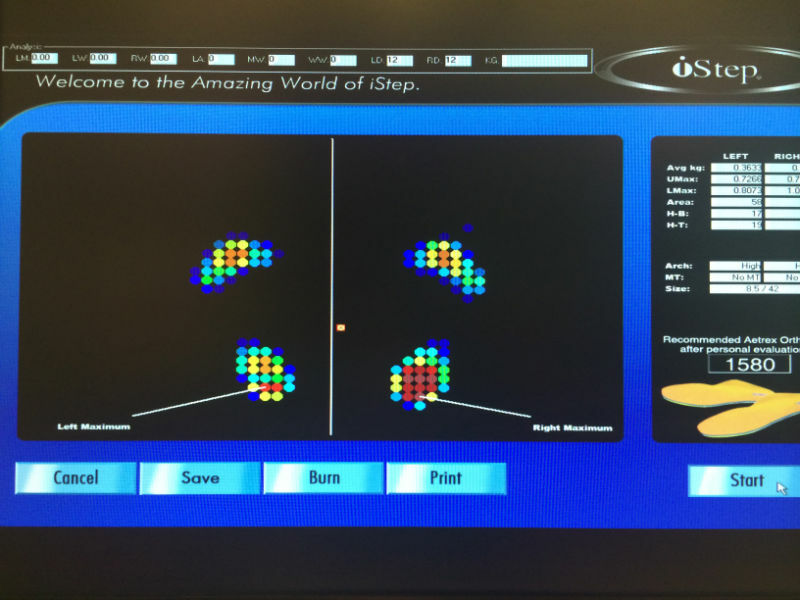 Pronation and supination is identified during a gait analysis by a podiatrist or pedorthist. Normal pronators with normal arch will see your ankle roll inward up to fifteen percent and push off evenly from the front of the foot. 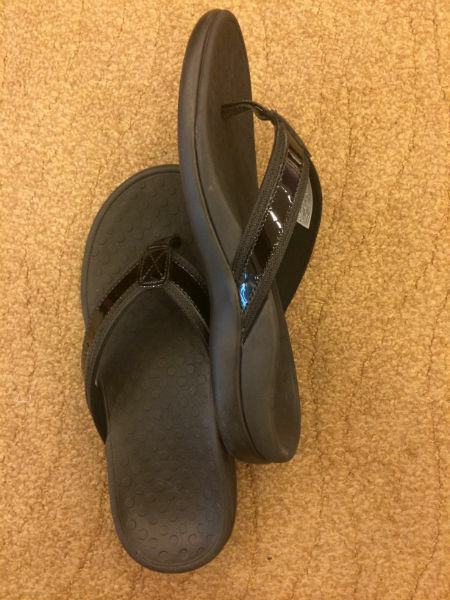 You would need a moderate pronation control shoe or stability support shoe. Over-pronators will generally be flat footed. Your ankle will roll inwards more than fifteen percent and you will push off from the big and second toe only. 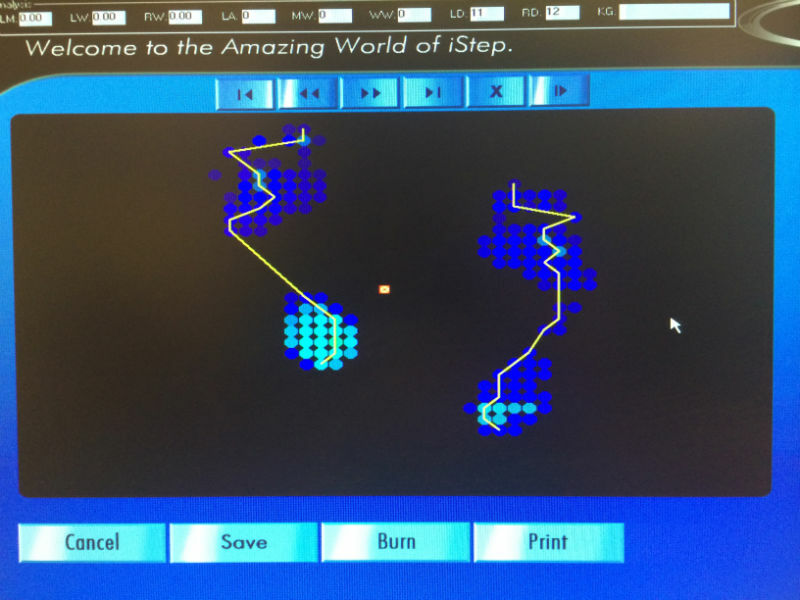 You would need a motion control shoe or stability support plus shoe to control pronation. You may damage your muscles and joints if you ran barefoot, barefoot technology or shoes for neutral runners with standard insoles. If you are a Supinator (Under-Pronator) you would be landing more on the outside edge of your foot, have a high arch and tight Achilles tendon. 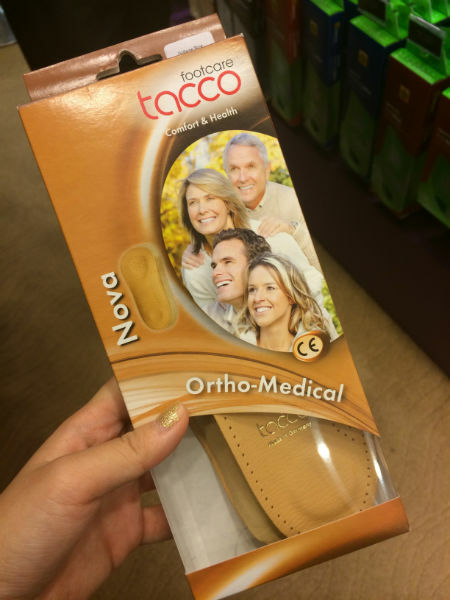 A neutral cushioned shoe without stability devices and softer midsole to allow more flexibility for natural pronation, works for Supinators. See more here. 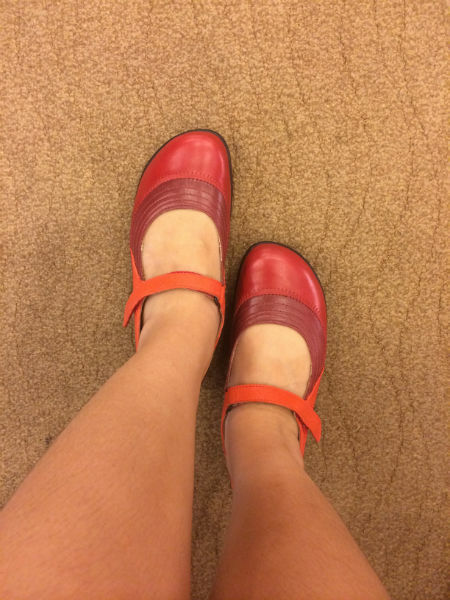 A pair of really cute red and orange Mary Janes. 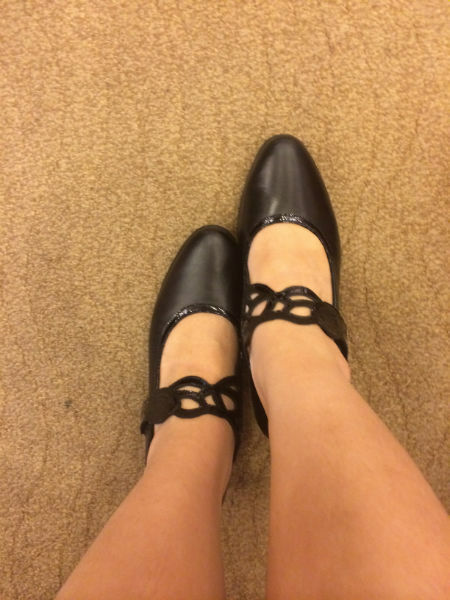 Another pair of really cute Mary Janes in black and lace style strap. 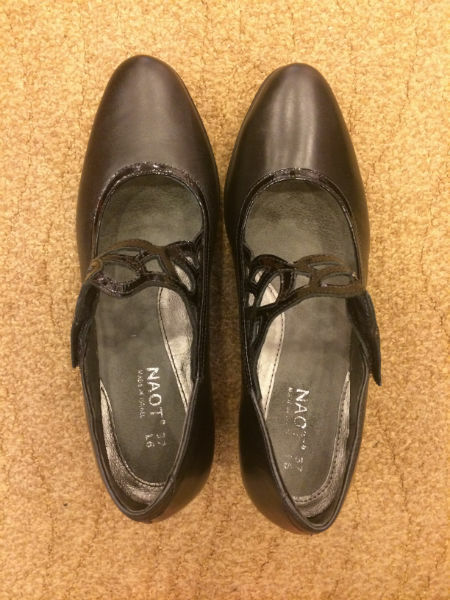 Naot is a shoe brand produced in Israel and is carried by Arch Angel shoe store. 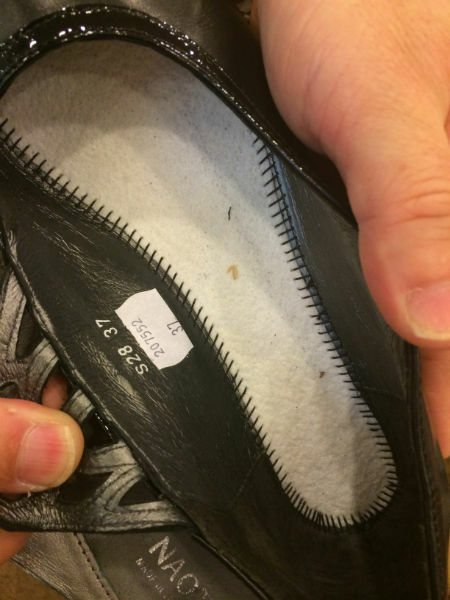 This also shows the unique Strobel Construction method used in some Naot shoes. In Strobel construction, the upper is stitched onto a sole shaped piece of fabric by a special machine. This is then lasted and stitched onto the outsole. 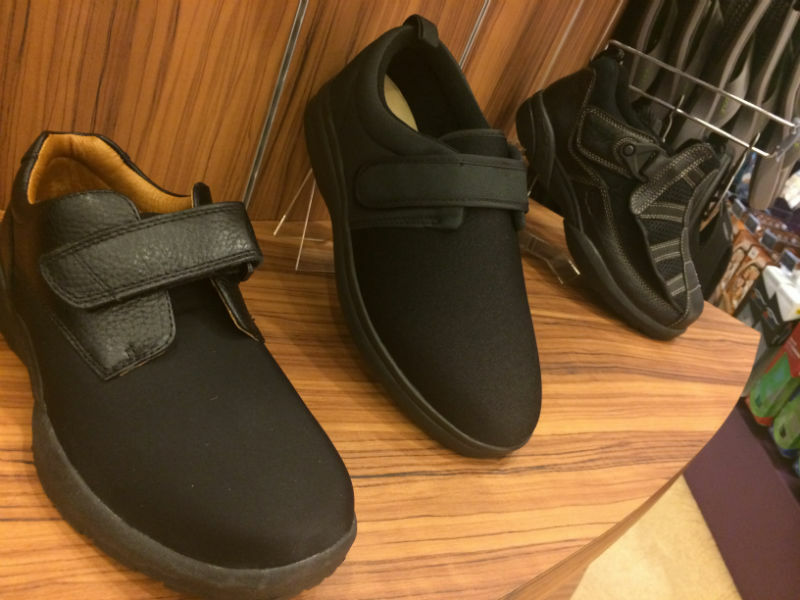 The Strobel construction makes the Naot shoes very flexible and comfortable to the feet. YES. Even when wearing slippers with the arch makes a difference to your steps! IT DOES. My experience at Arch Angel was truly eye-opening. 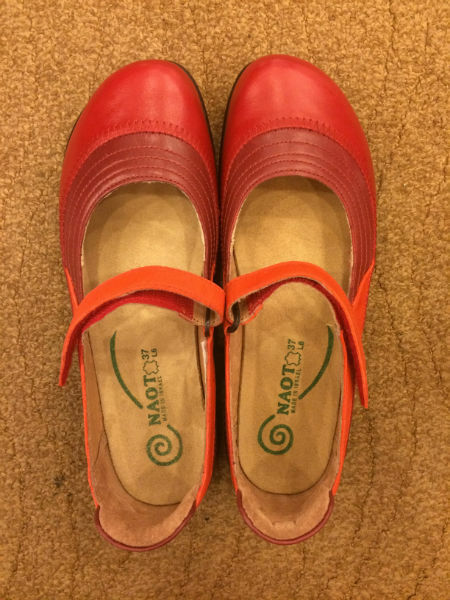 When I was wearing all the shoes above with the right size – 37 and with the cushion to fit my normal arch feet, they were very comfortable AND I could withhold pressure better and had better balance on my feet! 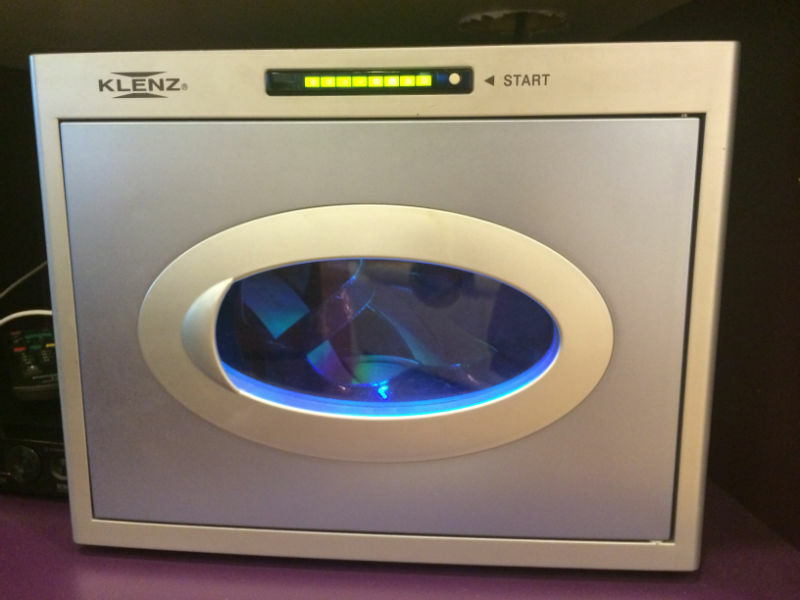 They also have a machine that kills the germs in your shoes, so that it will be odour free. It costs a nominal fee to use this and it only takes 8 minutes. 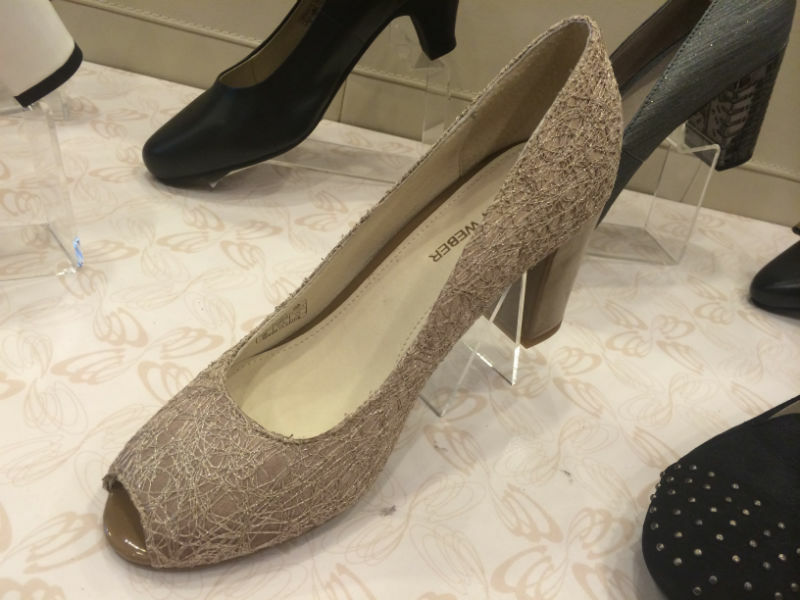 Checking out the shoe ranges in store! 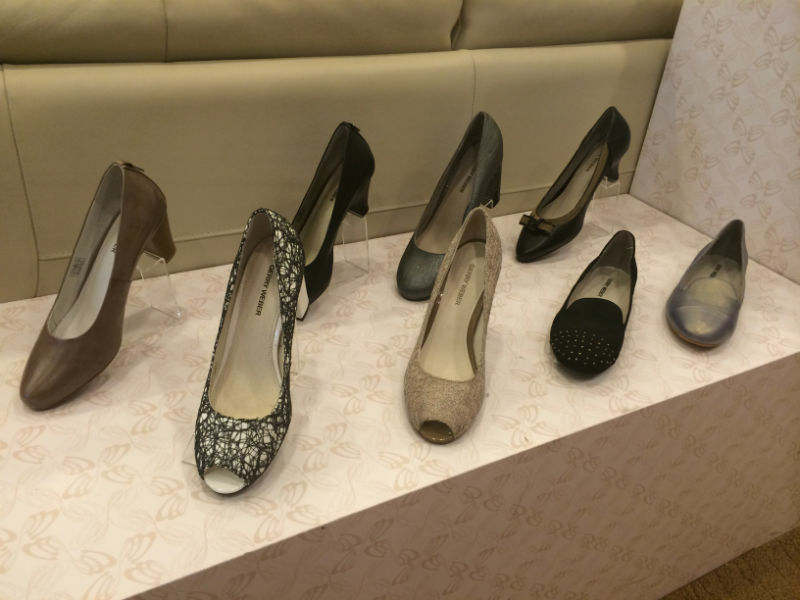 Beautiful executive shoe styles for work. 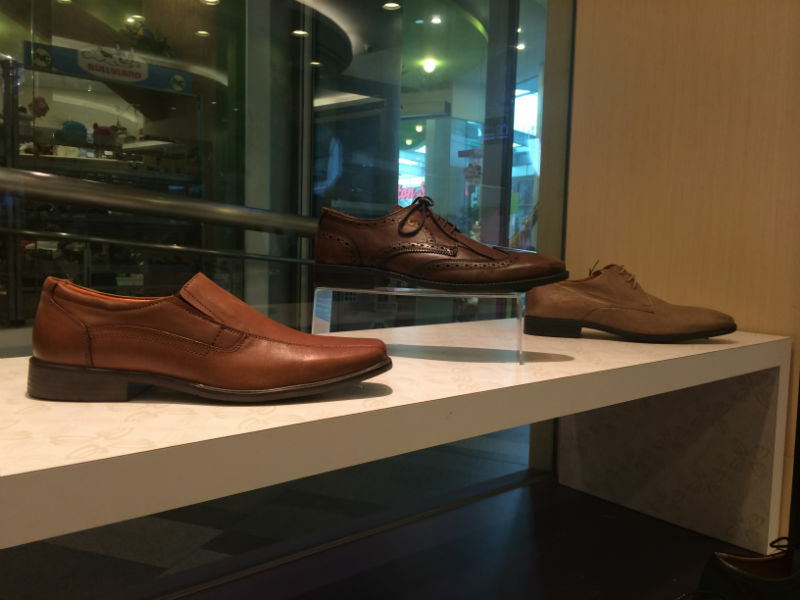 Shoe styles for men as well. 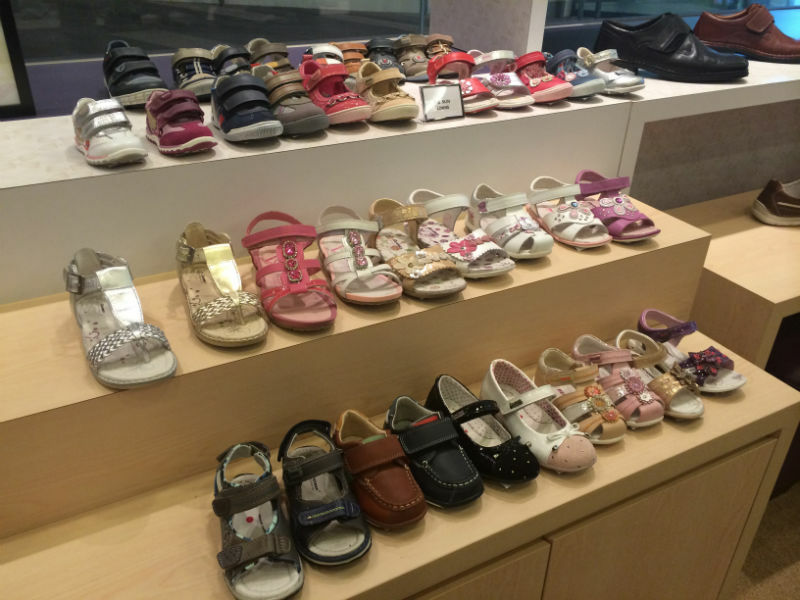 Shoes for special needs, such as diabetic patients. You can also find out more about Finding Your Right Fit in this article here. Previous PostBack Facial with Atlas Medical Laser & Aesthetic ClinicNext PostReview: Get Scared at USS Halloween Horror Night 4!